NOVEMBER / DECEMBER OFF-SEASON BEACHSIDE VACATION RENTAL. Gorgeous Gulf views in this spacious 2-bedroom, 2-bath condo in the popular Longboat Terrace community. 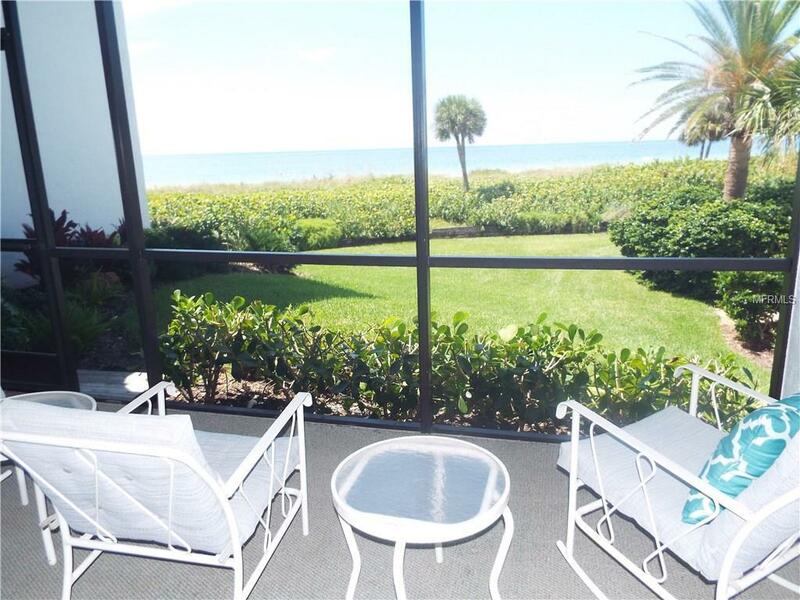 Enjoy magnificent views of the Gulf from the large screened lanai. 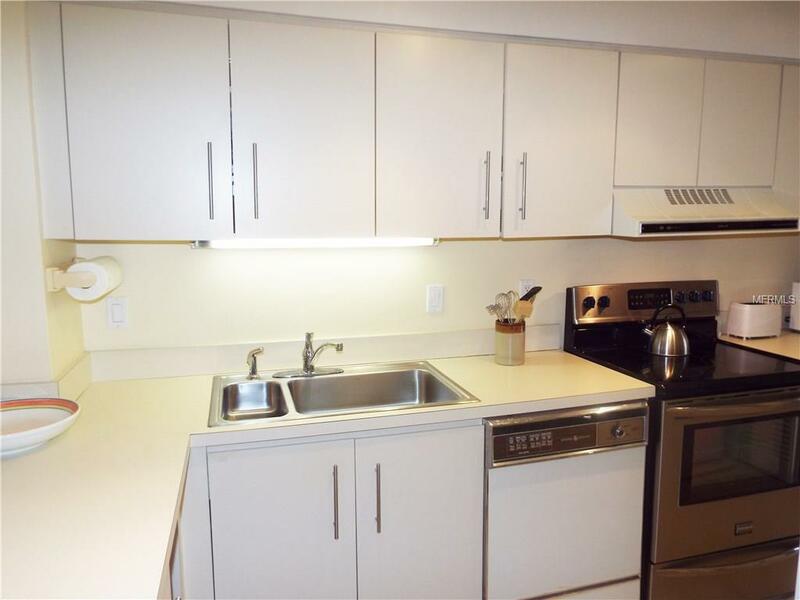 Kitchen is well-outfitted and includes washer/dryer in unit with new stove. The kitchen and second bedroom have been expanded with a breakfast nook off the kitchen and the second bedroom has a cozy seating alcove. 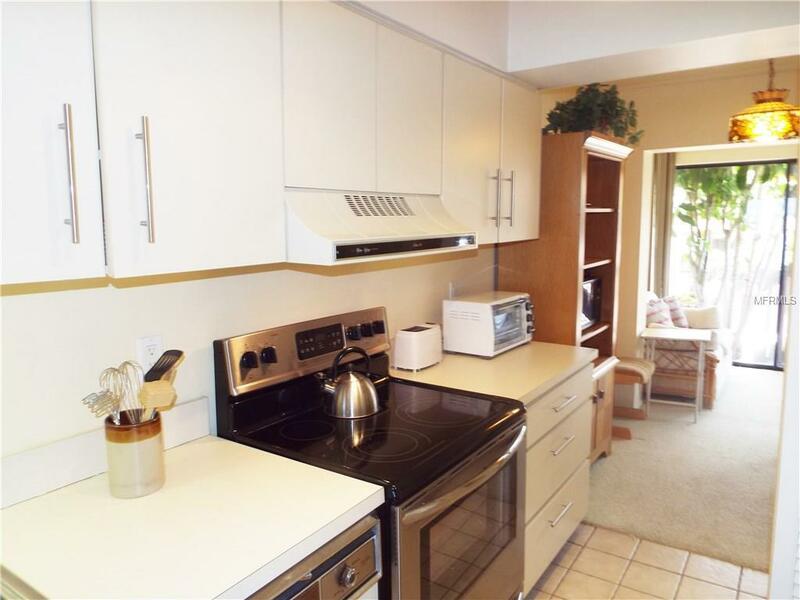 Flat screen TV in living room, Internet access and phone line in unit. Master bedroom has king bed, master bath en-suite with tub/shower and walk-in closet. Guest bedroom has twin beds with walk-in shower in guest bath off hallway. 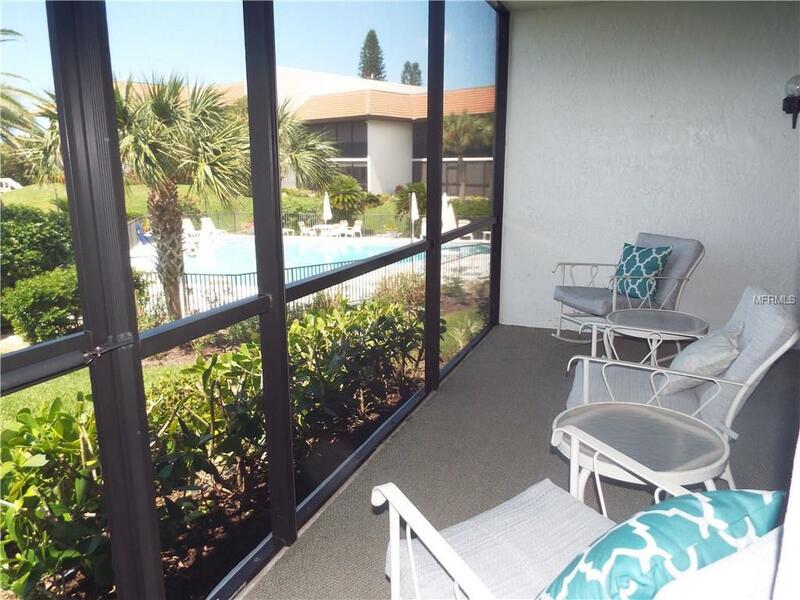 This beautiful well-maintained complex has on-site maintenance, heated pool, clubhouse with library and kitchen for get-togethers and fitness center. This popular beachfront community is directly across from the Centre Shops of Longboat Key with restaurants, shopping, bank, educational facility and UPS store.